Kosan travel backpacks are lightweight yet fully-featured bags to cater to the many different needs of worldwide travelers. From as far as I can remember, I have always loved backpacks. When I was at school, it was a convenient way to carry my stuff. I just dumped everything inside – books, notebooks, papers – and I was ready to take on the day’s challenges. 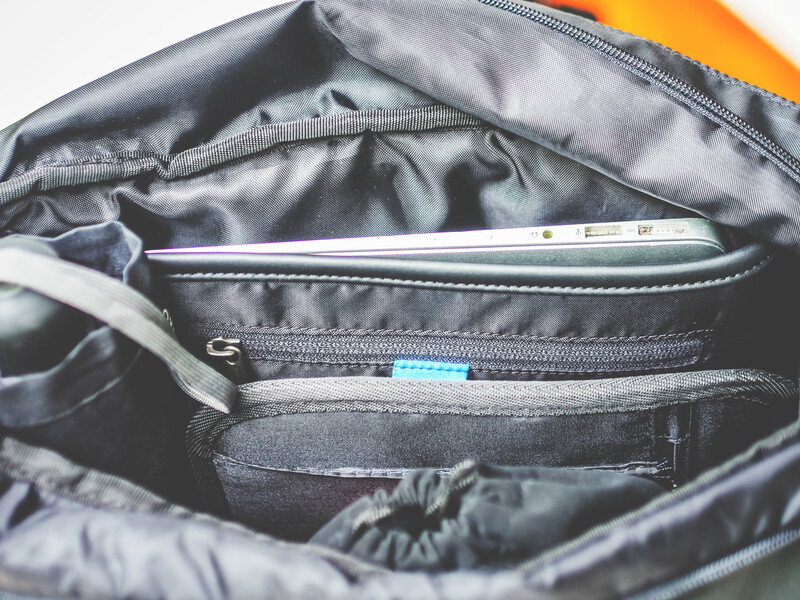 Even when I started working, I still used a backpack for keeping my laptop and other valuable items safe. Back then, I have always believed that investing in a high quality backpack is a wise thing to do. It keeps my things safe from light rains and soft impacts; the zippers are durable and would not easily yield to pressure; and the material is strong enough to deter damage, whether it’s normal wear and tear or deliberate slashes made by unscrupulous individuals. These days though, I only carry a backpack whenever Khris and I travel. It’s much bigger now than what I used to carry but it badly needs to retire already after serving us for well over eight years. When I was recently scouting for a replacement bag, I chanced upon a startup team offering a backpack system called Kosan. I immediately fell in love with the bag because it was made specifically with travelers in mind. It was designed to address the common problems of travelers like having to carry separate bulky bags for clothes and gadgets or using bags that are designed for other activities such as mountaineering. I reached out to one of the founders of Kosan, Karyna McLaren, to ask some details about the product. I must say that I was quite impressed with the information I gathered about the backpack. “We’ve spent the last 12-month developing, gathering feedback and field testing the Travel Pack System through South East Asia. As world travelers, it was incredibly important for us to design and develop a product that we’d actually want to use and that would stay in one piece. We’re happy to say the pack system took everything we threw at it,” explained Karyna. What I like about the Kosan backpack is the special attention it gave to comfort, safety, and ease-of-use. 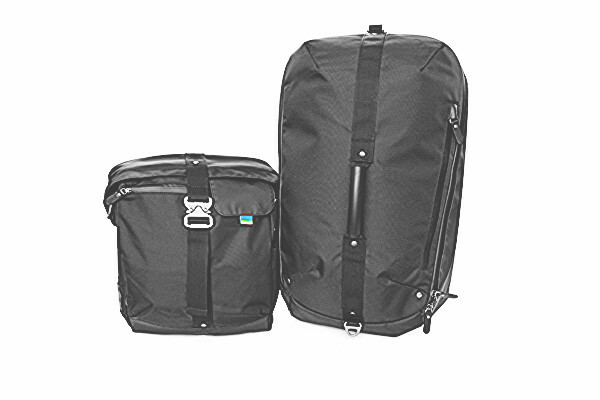 It features two bags that can be clipped together, thus evenly and efficiently distributing the weight of the gear from front to back of the person carrying it. 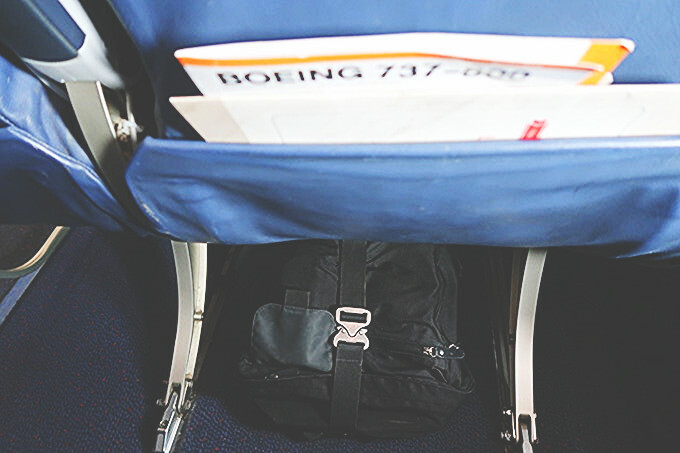 Because both bags are hoisted to your body, it keeps your hands free throughout your journey. “We’ve all seen it before, travelers slinging two big backpacks with one on the front, and the other on the back...it’s awkward, extremely uncomfortable and difficult to use. 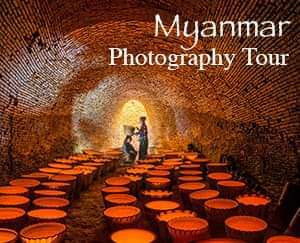 And we thought, it’s time to find a better way,” Karyna added. 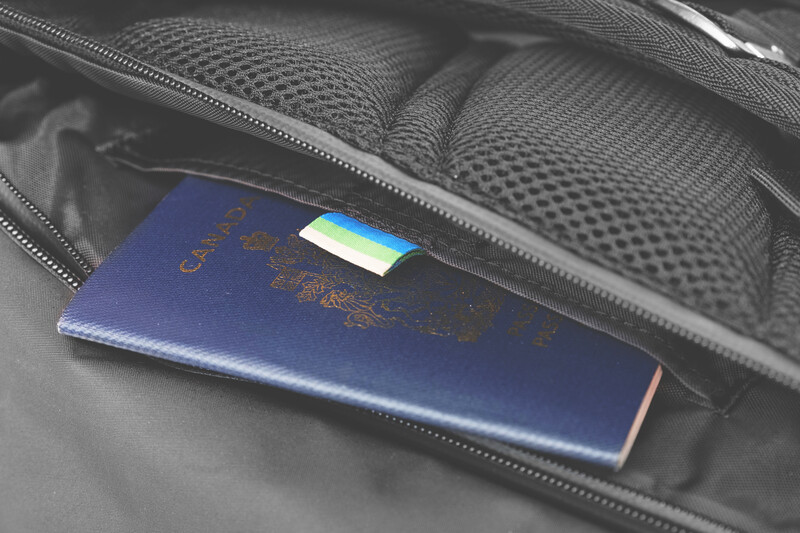 The bags are also packed with traveler-friendly features like lockable zippers, a padded laptop compartment, an RFID blocking pocket and a boarding pass pocket. The pack system is also carry-on compliant with most major airlines, saving you extra cash whenever you travel since you won't have to check-in your luggage at all times. Ultimately, we just want a bag that would last us for years. 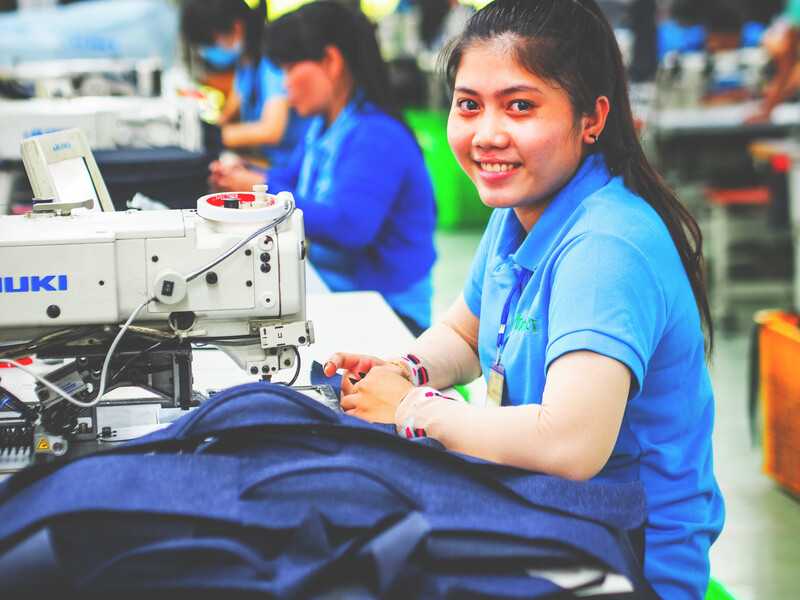 Thankfully, Kosan is crafted with the best materials in the business, with high abrasion and water resistance, that’s why travelers can enjoy lifetime warranty on their bags. The 35-liter carryall pack features a main compartment and a laptop compartment. It has lockable zippers, a clamshell opening for easy access to main compartment, removable slash proof duffle strap, multi-purpose elastic sport straps, stow away mesh shoulder straps, adjustable sternum strap, contoured padded mesh back for breathability, side access to padded laptop pocket (fits up to 15” laptop), removable dry case to keep your electronics safe, hidden passport/valuables pocket within laptop pocket because you don’t want these getting lost or stolen, large outer ‘carry-all’ pocket, adjustable and removable padded waist strap, internal compression straps & mesh pockets, and stow away rain cover & duffle cover for added protection from the elements. 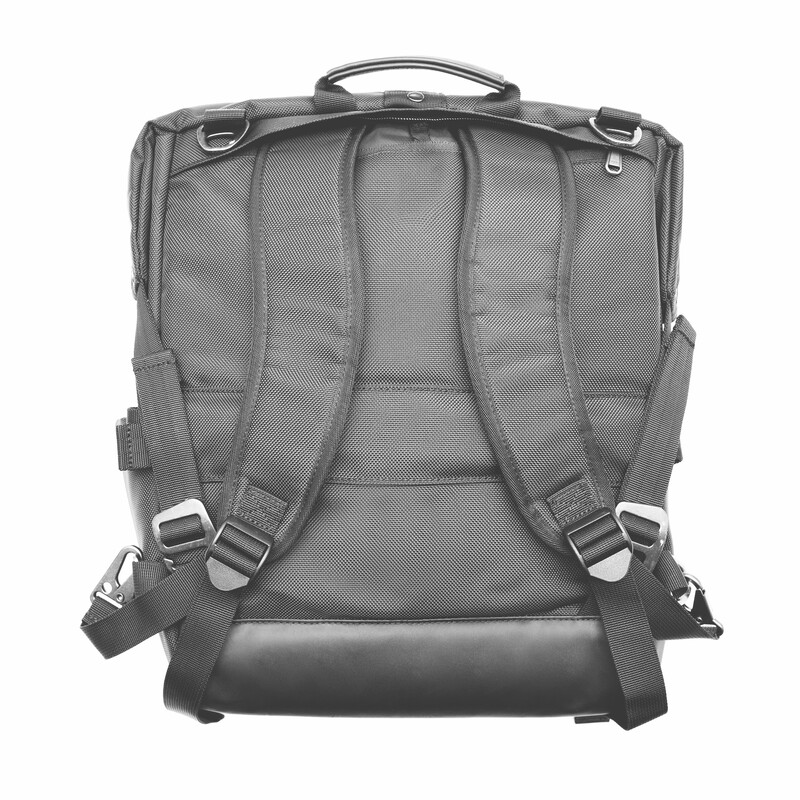 Meanwhile, the 15-liter daypack is a convertible backpack and messenger bag for quick travels. It has stow away padded backpack straps, padded & removable slash proof messenger strap, stow away rain cover for extra fortification, padded laptop pocket (fits up to 13” laptop), RFID blocking passport & valuables pocket, hidden key tag within front pocket to keep your important keys in a safe location, organized inner compartments, boarding pass slot so that you can easily reach out for your documents during plane embarkation, and expandable water bottle pocket where you can conveniently place your drinks when going about your adventure. 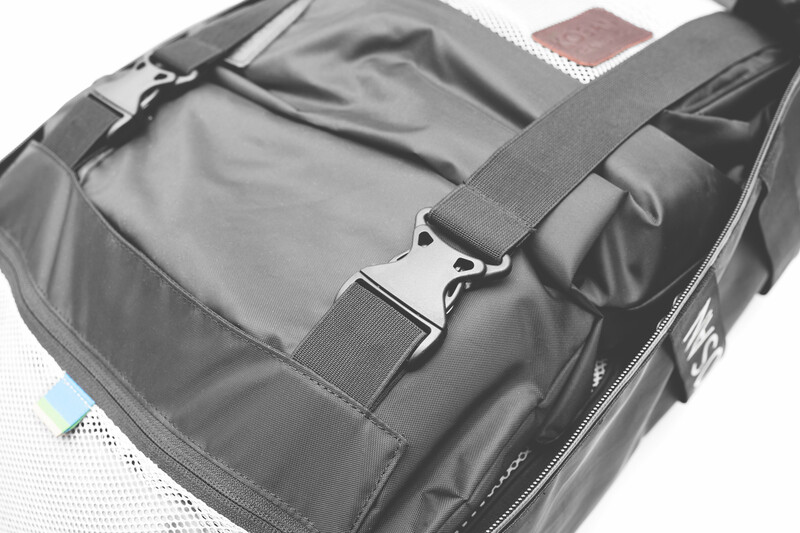 All bags are made with the best abrasion and water-resistant materials available, including Cordura ballistic nylon, a textile originally made for military body armor, the system is backed by a Lifetime of Travel guarantee. What also struck me about the people behind Kosan is their deep commitment to make a positive difference in the communities they work within, and their desire to share the stories of the people they work with. What’s more, they also put high importance on environmental sustainability because all their products are ethically-sourced. "At Kosan, we love to travel. We love seeing new places, experiencing new things, meeting new people. And we know that the more prepared you are for your journey, the more you'll be able to enjoy the adventure. That's why we do what we do," Karyna concluded. Disclaimer: Although I have not yet tested the bag, I signed up as a brand ambassador with Kosan because I believe in the founders' vision of coming out with a backpack that is made specifically with travelers' convenience and security in mind. I also believe in the founders’ mission to use Kosan as a way to inspire travel; and to promote traveling as a solution to end bigotry and prejudice in a world that needs more acceptance, tolerance, and peace. Furthermore, this post contains affiliate links. If you purchase through any of it, we will receive a small commission which we will use for the maintenance of this blog. Depending on the ongoing promo, you may enjoy a discount on your purchase, but you will never be charged beyond the regular cost of the bag.